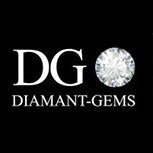 The diamond took the name of Regent and was included in the Royal Treasure of France. Louis XV wore it on his crown for his coronation in 1722 and Marie-Antoinette often wore it as a jewel. 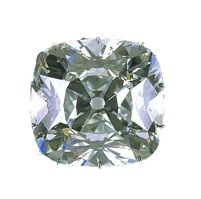 In 1792, the diamond was stolen with the French Blue but was quickly found. In 1797, it was pawned by the government to fund the Italy campaign, commanded by General Bonaparte, but bought back five years later by Bonaparte’s first Counsel. The Emperor had it set on the sheath of his sword and wore the diamond during his coronation in 1804. During her exile, Marie-Louise wore the Regent at Blois Chateau, then in Austria. The Austrian Emperor quickly returned this inalienable stone to France, where it was immediately returned to the royal Treasury. Today, the Regent is visible in the Apollo Gallery of the Louvre.